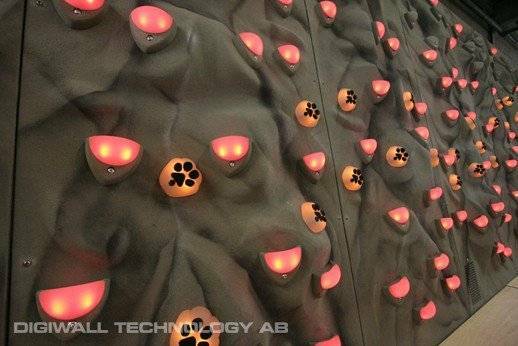 DigiWall is an interactive fusion of climbing wall and computer game. 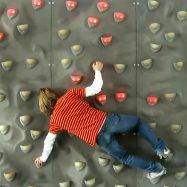 Using your whole body to play, DigiWall games make physical activity fun and effortless. 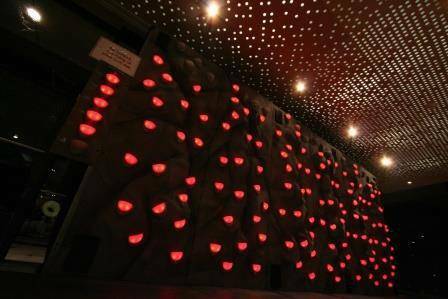 Follow DigiWall’s lights and sounds to play six interactive and multi-sensory games as the wall responds to your actions. 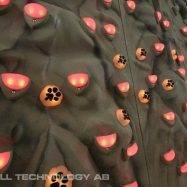 By combining a traversing wall with touch-sensitive technology, we can offer an entirely new product, a product that gives experiences built on physical activity and the use of multiple senses. 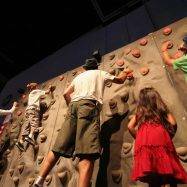 DigiWall is unique and adds appeal to a wide spectrum of venues from science centres to theme parks and family entertainment centres. 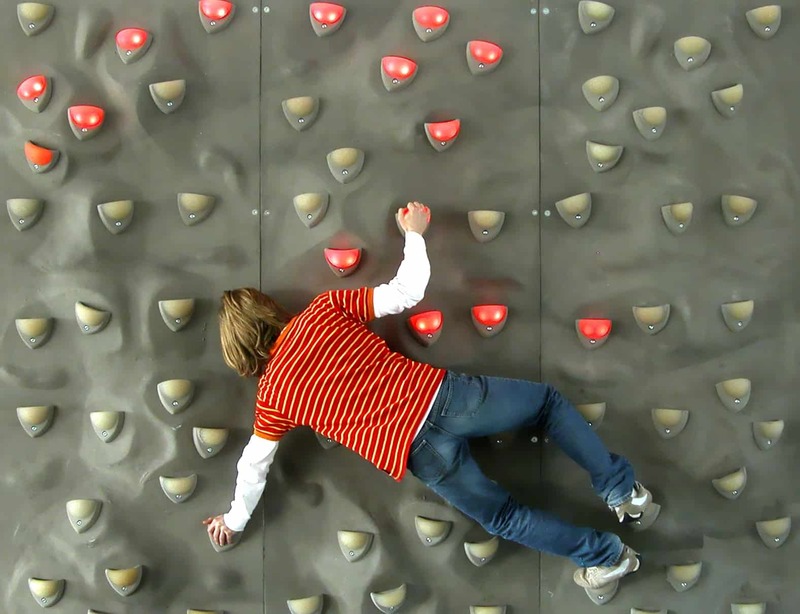 There are many educational aspects to DigiWall, utilising interactivity, competition and whole body interaction. It encourages creativity, immerses you in sound and helps develop coordination, agility and fitness. Some DigiWall games are open-ended so the fun is born from the creativity of the user. All DigiWall games engage a variety of physical, social and mental skills and cater to a wide age spectrum with three varying levels of difficulty. DigiWall is perfect in aiding the development of hand-eye and aural co-ordination in young children. The versatility of DigiWall’s selection of games means they can be played as a single player, player versus player and team game. DigiWall operates with minimal staffing costs as it does not require a dedicated operator, just supervision. DigiWall is available in two sizes, either 4.5m wide or 6.5m wide and is under 3m in height. Minimal space is required due to DigiWall’s framework, mounting against an existing internal wall. Crash mats cover an area 2.5m out from the climbing surface. These mats are included as is a Mac operating computer and high-end surround sound system, meaning DigiWall is a full turnkey attraction. Each DigiWall is supplied with a Design Review, Risk Assessment, Operators Manual and training session for your staff included. 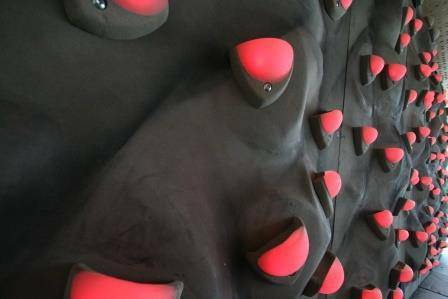 DigiWall is operated by many venues in many different sectors including The Warehouse climbing centre in Gloucester, who operate a stationary version as part of its diverse climbing range. The attraction is popular with birthday parties and the centre also operates a mobile version available for hire. 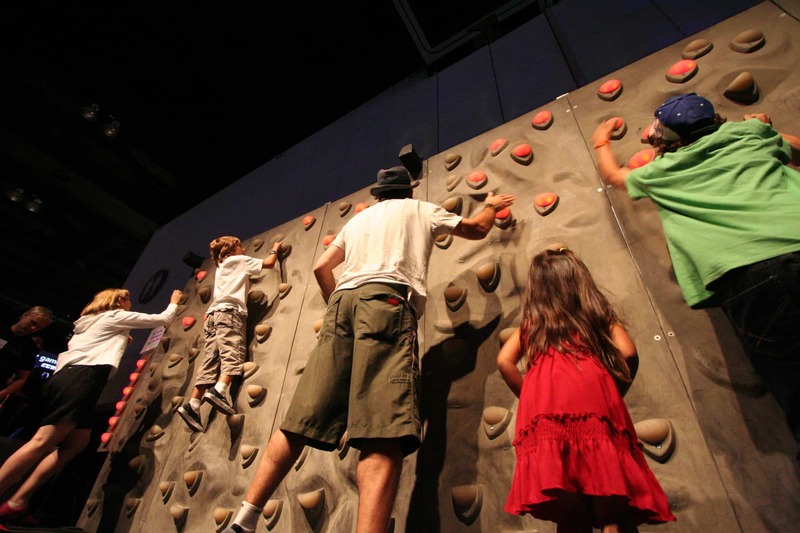 DigiWall is also successfully operating at Lemur Landings in Poole, Dorset, where it perfectly compliments the attractions around with its unique nature. 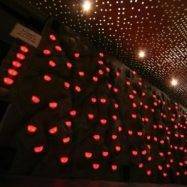 At Manor House Wildlife Park in Tenby, Pembrokeshire, DigiWall offers a great activity for children while parents enjoy a coffee.